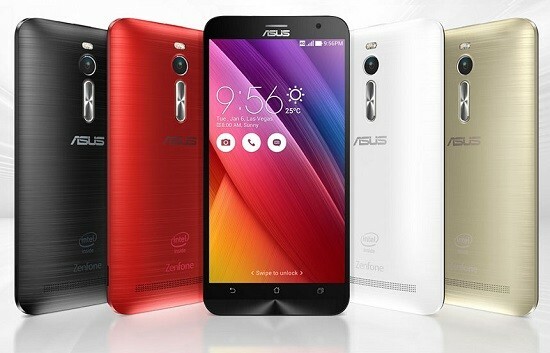 Asus has just revealed that it will be releasing a variant of the the popular Zenfone 2 smartphone. The new variant ZenFone 2 ZE551ML has twice the internal storage to pack double punch and give consumers more bang for their hard earned cash. For those who do not know the Asus Zenfone 2 smartphone when first released went viral due to the fact that it was delivering premium functionality on a medium price tag of only $387. The previously released Asus Zenfone 2 has a 5.5-inch LCD display with Full 1080p resolution. The CPU inside is a 64-bit Intel Atom Z3580 2.3GHz Quad core along with a massive 4GB RAM. There was a 13MP rear facing camera and a 5MP front facing camera. The Asus Zenfone 2 is a dual SIM phone with a 3000 mAh battery. Not sure how much will it be for the double storage variant that is about to be released. The operating system for Zenfone 2 will be Android 5.0 Lollipop.